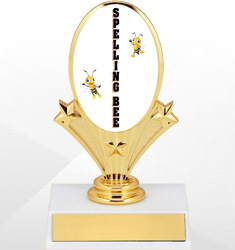 You will be spelling the words F-U-N with our line of quality spelling bee awards. 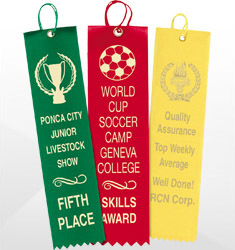 Choose from our trophies, plaques, ribbons, medals and tags. 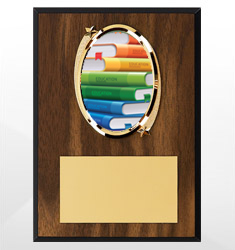 A spelling bee, although fun, can be quite the challenge for students. 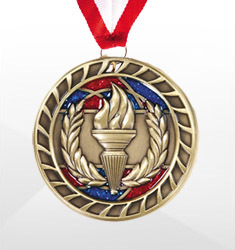 Celebrate your students achievement with our awards.